As K-pop fans who know the bare minimum of the Korean language, it’s always a struggle to try to tune into a radio show whenever our faves are on. Unlike K-dramas or other TV shows, live radio shows don’t have subtitles — unless a merciful fan translates and uploads a bootleg version (#Blessed). But like the dramas and TV shows, these subtitled versions always come days or even weeks later. Moreover, what’s usually even more difficult as a foreign fan is living in a country that doesn’t necessarily accommodate your daily K-pop fix. However, that’s about to change — or at least for Australia, and therefore English speaking fans all over the world — thanks to ZE:A’s former member Kevin Kim. With his new radio show, SBS PopAsia Live with Kevin Kim, the K-pop star will answer all your Hallyu questions and fulfill your all your fangirl and fanboy needs. Kevin has been in the entertainment industry for well over a decade in both Korea and Australia, where he spent most of his adolescent and teenage years. He’s always carried an enamoured passion for music, since his early days in Australia when he took part in an array of musicals and a choir that went onto doing international tours. He carried his love for everything entertainment with him back to Korea, where he joined idol group ZE:A as the lead singer. Fans were gifted with Kevin’s talent time and time again, even if the Korean music industry failed to recognize his skill during his time there. It’s unfortunate that things didn’t pan out the way they perhaps should have, but everything happens for a reason, right? They say opportunity doesn’t come knocking on your door twice, but in Kevin’s case, it did. We recently caught up the K-pop star over the phone from Australia as he makes his big move from Korea. He talked about his most missed Australian foods, life after ZE:A, new solo music, and what we can expect from the radio show. Hi Kevin! Thank you for setting aside time to do this interview KultScene Congratulations on hosting SBS PopAsia! How do you feel about becoming a daily host? Kevin Kim: Hello! Well, I’m very honored to be with SBS and doing PopAsia Live starting on the 29th. I’m very excited about it and I’m looking forward to it! 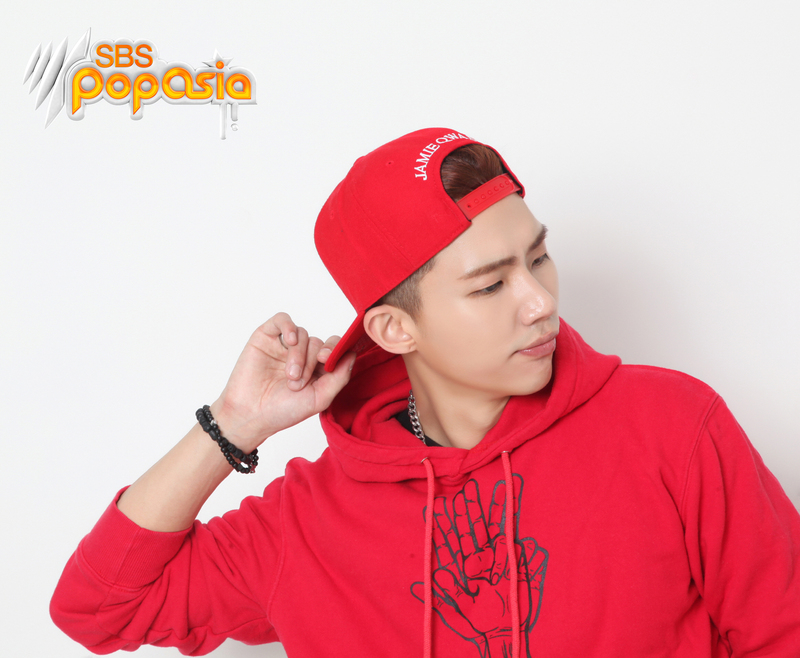 Can you tell us a little bit about SBS PopAsia Live with Kevin Kim? KK: I’m going to play a lot of K-pop songs and also V-pop, C-pop [on the show]. I’ll also be sharing all my thoughts with the fans and try to give [them] more information about K-pop. [The show will] mainly [be about] Asian pop, fans, and stars. You were the host of Hotbeat on Arirang for over four years. How and do you think your previous experience hosting has helped you prepare for this new MC gig? KK: As you said, I’ve been doing radio for four years now with Arirang radio station. [Going into this,] I’m very confident because I’ve been sharing a lot of thoughts and messages with our fans, [receiving their feedback], and I think it will be great to see what the outcome will be like. I just want to feel the vibe here in Australia. You know, the K-pop fans here, they’re also very excited about Korea, the stars, all things Hallyu as well, so I would love to share [my knowledge with them] and see how everything will turn out. What prompted your decision to leave Korea and to go back to Australia and start MC-ing? KK: The main thing was I wanted to just, you know, after [ZE:A’s] disbandment, I wanted to come back to take a rest because I’ve been away [in Korea] for about 10 years. I wanted to restart myself with something special, which is SBS and the radio show that I’m hosting. I’m going to be doing more of my music and I’m working on my solo album as well, so hopefully I can turn that out sometime this year. How’s it like being back in Australia as an adult after pursuing your career in Korea? KK: Oh, good question! You know, a lot of things have changed. I was surprised by all these shops and restaurants. There’s been a lot of changes [from 10 years ago]. It’s been a month now since my arrival [back in Australia] and I’m still adjusting [laughs], but also having fun. What’s your favorite or least favorite thing(s) about being back? KK: Well first of all, I missed the food; Meat pies, sausage rolls! You just cannot find — well, they did have Australian food there in Korea as well, but not as good as here in Australia, so food was my thing! And also, my friends. I haven’t seen them for years. I never had the chance to come to Australia to perform as ZE:A, so [now that I’m back], I want to see what it’ll be like. KK: Well, obviously that [fast internet] [laughs]. I miss basically everything, [like the] members. It’s only been a month but still… I don’t know, it kind of feels weird, I guess. Just leaving everything there and being here by myself. I’m used to sharing everything with the members and all, but now that I’m here by myself, it’s a bit lonely. But I’m A-okay! You get used to it [laughs]. You’ve been apart of ZE:A for seven years, so how is it like to transition back to daily life in Australia? KK: It’s not hard, actually, because I was born in Korea but I was raised here [in Australia], so I’m basically used to the culture and the people here. Except for all the changes, you know? So I’m trying to [figure out the changes and] all that. Aside from that, everything is like a daily thing to me. How did the members react/feel when you told them you were moving back home? Do you have any plans to go back and visit any time soon? KK: Well, they are doing their own thing now, so, I guess — We still keep in contact through a messenger app, so every time we come up with the motion [idea/concept] for movies, albums, we just share it all in our chat. We don’t really feel sad about being solo and doing [our own] promos; we’re always happy for each other [and seeing each member] do their own thing. That’s how we feel right now; we’ll always support each other. It’s not a definite goodbye to Korea, I mean, [moving back to Australia] is just another challenge for me. I’m also trying to expand. I had a great opportunity that came through to me, which was SBS. Also, my old agent, Martin Bedford, I knew him from when I was in high school, he contacted me about a year ago when I was in Korea and I was surprised that he still remembered me, so maybe it’s all destiny [for me] to be here again. To tell you a little detail about Martin Bedford, [he runs] the agency that Russell Crowe was in and Olivia Newton John [is currently under], and now I’m here with Martin and SBS PopAsia. Like I said, I’m going to expand my career as Kevin from now on. How does it feel seeing all the outpouring amount of support from your fans on your new endeavor? KK: I’m so excited to see [what’s to come] and like I told you, I haven’t been here as a solo artist or as ZE:A, so I think the radio show that I’ll be doing will be a great gateway [for me] to be connected with the K-pop fans here in Australia. I think I’m going to show more of me and share everything that I’ve been doing and [have] experienced in Korea as well. It’s very exciting! It’s been over a year since you released Collection.” Can we expect any future music projects? KK: Well first of all, I’m so looking forward to making a single or maybe a full album here in Australia. I’ve worked on a lot of songs throughout my career as [a member] of ZE:A when I was in Korea, so I have a lot of things to share and a lot of things to show. There’s a lot of exciting things that I am getting ready for ,so I hope I can show our fans my style of music. With the Collection album, I really wanted to show [listeners] what I was capable of. That song was inspired from a fashion show that I went to; I just had the idea of this word,“collection,” and that’s how it lead me to creating the song. Just for fun, what’s your most played song right now and who are some of your current favorite artists? KK: My number one is Michael Jackson. He’s always been my favorite artist and biggest inspiration. There are tons and tons of artists I’d like to recommend, but right now my favorite artist is Chris Brown. I’ve been listening to his latest song “Privacy” [a lot]. I also like Justin Bieber too. 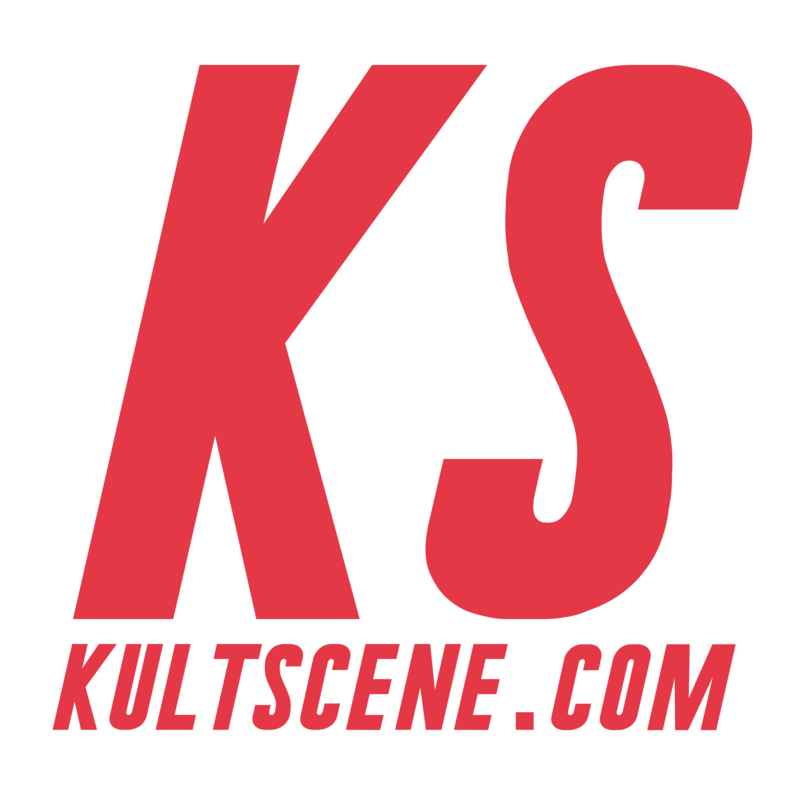 Any final words for KultScene’s readers? KK: Thank you for having me! I hope you guys are ready to hear my show on SBS PopAsia Live, which starts on the 29th, Monday through Friday, every day at 6 p.m. AEST. I am also working on my songs and I’ll be releasing my singles and album here in Australia and also in Korea in the near future. Hope you guys will be ready for that! * Interview was edited for clarity. SBS PopAsia Live with Kevin Kim will be a one-stop show to stay tuned for all things Asian pop, featuring the latest music, news and interviews from Korea, Japan, China, Hong Kong, Taiwan, Vietnam, and Thailand. It will air Monday to Friday at 6 p.m. AEST on SBS PopAsia starting May 29. Listeners can also tune into SBS PopAsia Digital Radio by downloading the SBS PopAsia mobile app or by streaming live on their website. Do you have a favorite K-pop radio show or podcast you listen to? Share your experiences in the comment section below and be sure to subscribe to the site and follow us on Facebook, Twitter, Instagram, and Tumblr to keep up with all of our posts. Let’s Discuss: Did ZE:A’s Lee Hoo Go Too Far? Let’s Discuss: Why Does ZE:A Get So Little Love? Let's Discuss: Why Does ZE:A Get So Little Love? Let's Discuss: Did ZE:A's Lee Hoo Go Too Far? Did they disband already? My heart is breaking right now. Very talented boys such a waste. I will miss them esp Kevin. Please come back to Korea. Why do it hurts when he said since he is alone in Australia he is lonely.